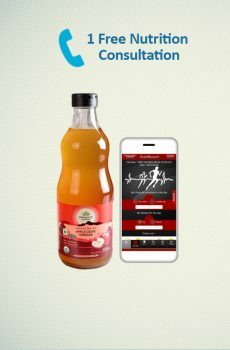 Energy Combo is real Stimulating for the body and its very Refreshing. 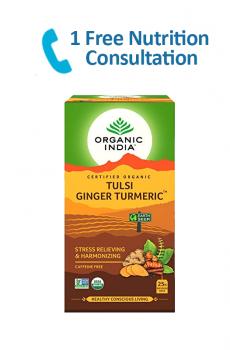 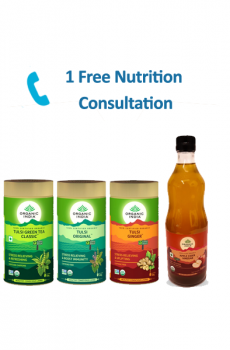 Tulsi Freshness kit is invigorating for the body and promotes Freshness throughout the day. 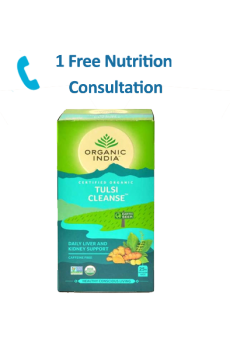 Detoxification of Liver and kidney is very important to stay healthy and fit. Now you can protect your liver and kidney from diseases by cup of tea. 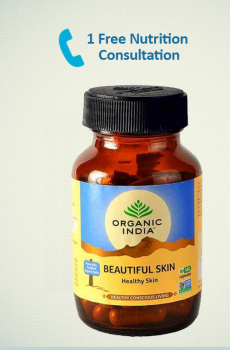 ORGANIC INDIA LKC is an effective treatment for both the liver and the kidneys as disorders of one affect the other. 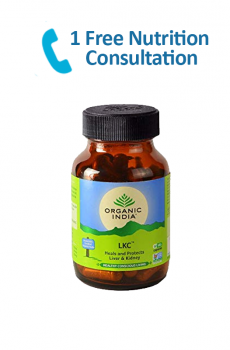 LKC helps treat all types of hepatitis, jaundice & anemia & regular fat metabolism. 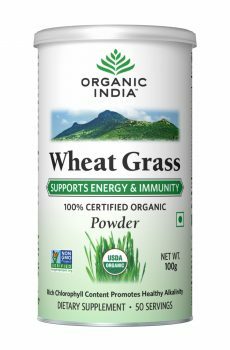 Wheat Grass Powder is an Energy and Immunity Booster supplement. 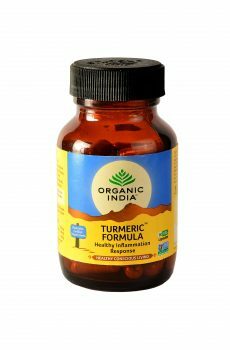 It contains Vitamin A, Vitamin C, Vitamin B1, Vitamin B2, Vitamin B3, Vitamin B6, Vitamin B12, Folic acid, Vitamin E, Vitamin K, Calcium, Iron and chlorophyll. 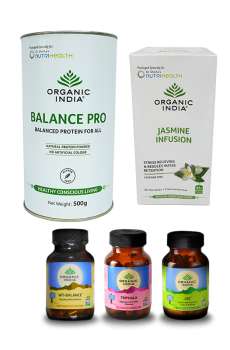 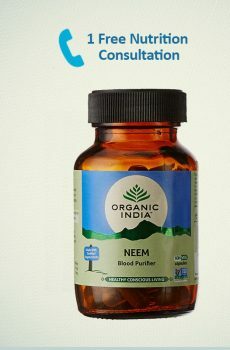 ORGANIC INDIA Neem is a natural broad spectrum plant based antibiotic and blood purifier. 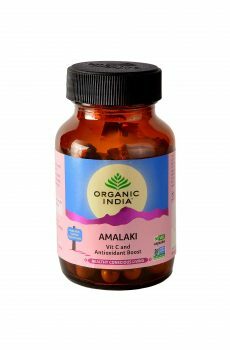 Herbal Antibiotic fights bacterial, viral and fungal infections throughout the body & skin. 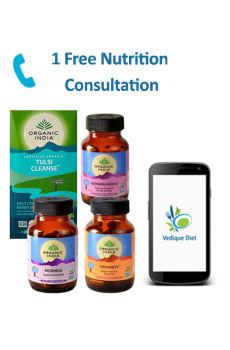 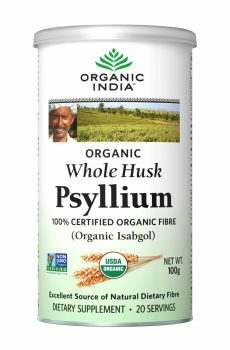 It is also effective against Candida and parasites.